Making improvements to real estate, whether it be in a commercial or residential capacity, often time requires the use of dirt in different capacities, the most common of which is fill dirt. Fill dirt is usually obtained from sand and gravel mines, as a waste product that is then in turn sold to private and commercial entities for use in a variety of ways. 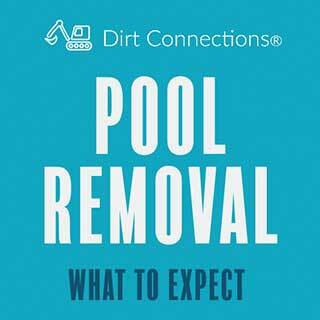 To qualify as fill dirt, certain specs must be met regarding the amount of organic material it contains. As its name would indicated, the primary use of fill dirt is to fill in holes, many times acting as the basic foundation on which other construction is founded. Organic material will decompose, creating small pockets of empty space that can cause it to settle over time. In turn, any buildings or structures built on the fill can lose stability in its foundation. While this use may seem self explanatory by its name, certain parameters exist that make it good for some types of holes, and less so with others. 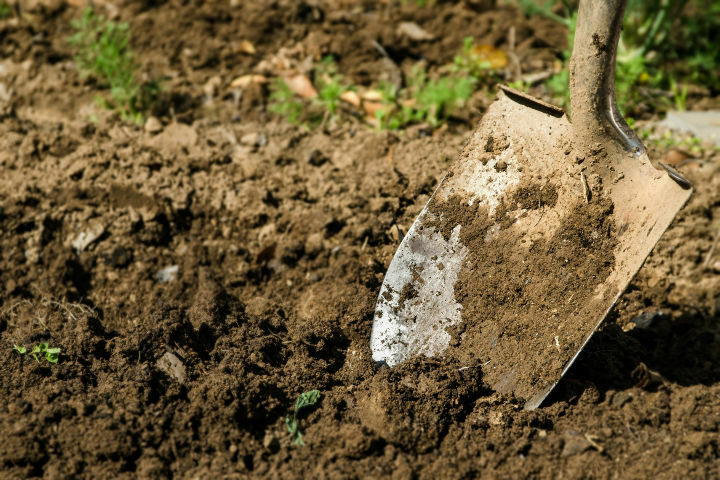 If any part of the area being filled in will serve as the foundation for growing plants or trees, fill dirt would not be a good fit. Without the organic material found in topsoil, plants, trees and shrubbery will have difficulty flourishing. Not only does this lack impact the amount of nutrients the plants receive, it also prevents the pockets needed for aeration from forming. Fill dirt can be used to raise a garden or flower bed, however, provided that rich topsoil is added on top of it. Both commercial and residential properties require the proper level and slope applied in order to prevent damage or flooding. This process is call gradation, or leveling, and consists of ensuring that the ground slopes down on every side of the building at a rate of approximately three inches every ten feet. Without the proper grading, water can seep back towards the building, causing damage that could ultimately weaken the foundation or cause the basement to flood during periods of heavy rain. Fill dirt plays a vital role in this process, used whenever the grade is found to be insufficient for proper drainage. The process includes first removing the topsoil of the area in question, with equipment ranging from shovels or rakes for home-based projects to heavy-duty machines for larger commercial endeavors. Once finished, fill dirt is applied to the areas that need to be raised, after which the topsoil is put back in place. Gradation applies not only to building drainage, it can also apply when removing uneven spots in the landscape. Removal of trees, the installation of a septic tank or the growth of tree roots are all examples of scenarios that benefit from grading. Over time, these factors can cause the earth to settle, making a dip or hole that needs to be filled in with fill dirt. Some of the most common commercial uses for fill dirt lie in highway maintenance. Before the asphalt for a road is actually put down, contractors use fill dirt to ensure that the entire surface is flat and even. As with building structures, fill dirt is optimal for this type of task due to the lack of organic material that can cause pockets. Another highway-related task fill dirt is popular for is making the shoulders set to each side of the road. Measurements are made to accommodate most vehicles, and fill dirt is applied to bring this area to the level of the road itself as stably as possible. If the construction in question is taking place in an area known for flooding, it may be necessary to raise the area the foundation will rest upon to keep it safe from water damage. Fill dirt is used for this, its non-organic makeup again perfect in ensuring the foundation stays stable, regardless of weather or flooding. How Much Dirt Is Enough? Nothing spells frustration more than finding yourself in the middle of a project, only to find that you do not have the proper amount of one material or another. Calculating how much fill dirt you need before you begin, can help avoid the extra time and money wasted for a second trip. Figuring out how much dirt to acquire depends heavily on the shape of the project in question. Contact Dirt Connections Today for Free Dirt Delivery! Using fill dirt is one of the best ways to ensure the most solid and stable construction, or the best results when filling in unsightly holes or divets in an otherwise beautiful landscape. Best of all, it is light on the wallet, as our free dirt delivery service can provide you with free fill dirt. 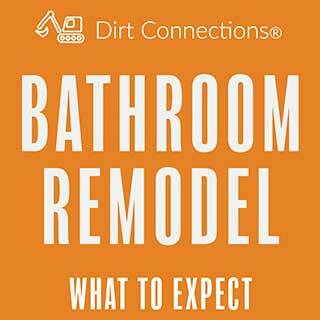 Contact us today to schedule your free dirt delivery.